Conveniently located on historic Route 66 in Northern Arizona, Bearizona is nestled amongst the Kaibab National Forest. 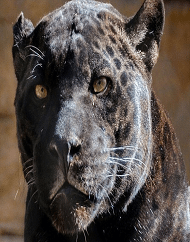 Visitors will be able to drive through 160 acres of the animial's natural habitats. 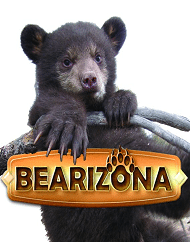 More animals are living in Fort Bearizona, a 20-acre walk-thru area with winding pathways set up similar to a zoo.